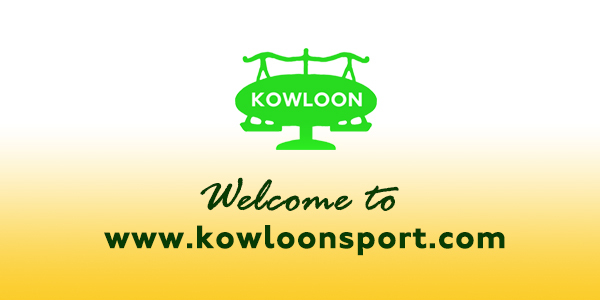 Kowloon Sporting Goods Company Limited was established in 1956. 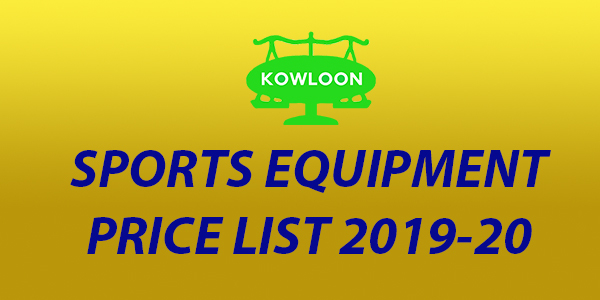 Being one of the largest sporting equipment distributors in Hong Kong, it has always been our aim to provide the best and most reliable services. We have built our reputation in the field by our passion. Our customers come from various sectors including schools from kindergartens to universities, private and residential clubs. 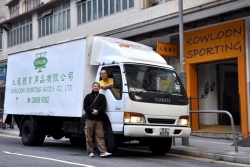 Products and services are also supplied to various departments of the Hong Kong SAR Government including Leisure and Cultural Services Department and their public facilities, Government Logistics Department, Hong Kong Police Force, Hong Kong Fire Service Department and Hong Kong Correctional Services Department etc. We place great importance on customer relations and we always try our best to respond. 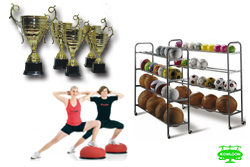 We sell various types of sporting goods and equipment from a wide range of local and overseas brands. Customers are satisfied with many of these brands. We also design tailor-made products upon requests. Not only trophies, medal awards and souvenirs, but sport halls' ceiling hanging facilities, sport ground's fence, stands and goals, training bars, we make them possible for customers. To become more competitive in the market is our target. ‘ABC’ is our corporate brand, and we design and produce a number of sporting goods such as vaulting boxes, goals, stands and victory stands etc. 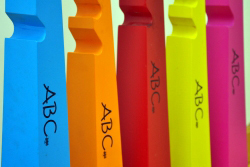 All ‘ABC’ products are made in Hong Kong and undergone strict quality control prior to release. The reasonable price with free warranty offered has successfully made ‘ABC’ an impressive choice to customers. Apart from product sales, we understand customers require professional support services. 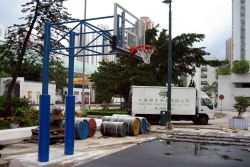 We offer services including facilities installation and repair, line marking and socket installation for ball game courts, screeding and painting for sports venues etc. In order to ensure safety and quality, all the works are supervised and closed monitored by our experienced personnel. 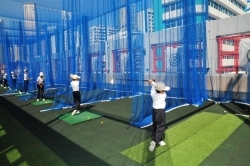 As a member of the sporting goods industry in Hong Kong, we hope to arouse interest of the public in sports. We offer one-stop service by arranging professional golf, tennis, squash and table tennis coaches, and organizing sports events or courses. It is especially suitable for organizations, schools, and clubs and we have been receiving positive feedbacks on the service. We understand and care the punctuality of goods arrival and service commencement. 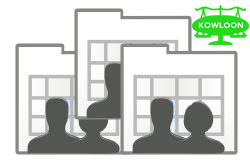 Orders placed by customers are effectively tracked by our staff through computer system. Our own warehouse and fleet are also well managed by our efficient logistics team to attain a high quality of service. © 2018 Kowloon Sporting Goods Company Limited. All Rights Reserved.